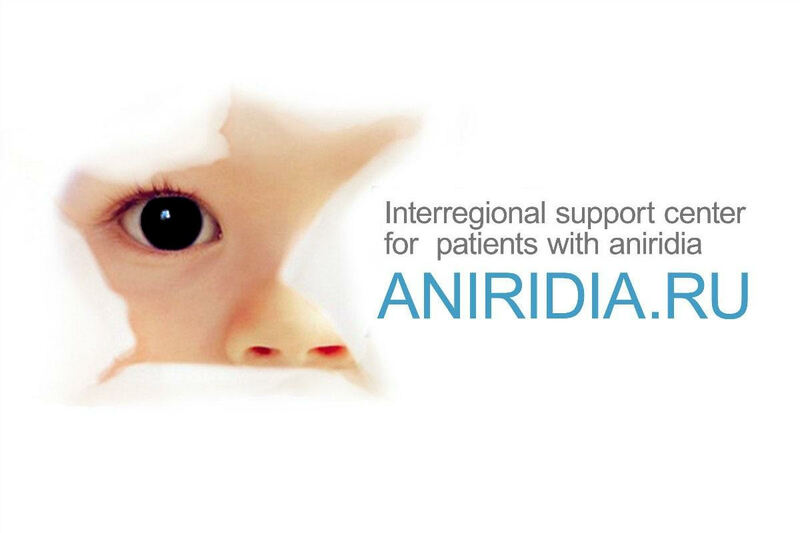 We had a wonderful series of online presentations on Aniridia Day 21 June 2018. View the webinar subjects and schedule. People around the world gave live talks about aniridia for people to watch on computer wherever they were and ask questions too. The presenters were an amazing mix of experts including people with aniridia, parents and doctors, from Russia to Spain. 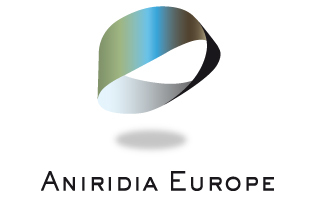 We recorded most of the webinars and will publish them later on the Aniridia Day YouTube channel. People could also join in by doing a impromptu webinar themselves, using systems such as Facebook Live, YouTube Live or Periscope. An example this is: James’s Facebook Live for Aniridia Day 2017.